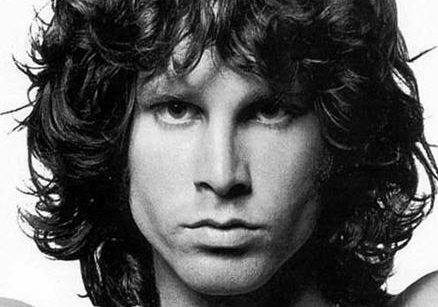 Music of Time by Preston Nichols Most of the world believes Jim Morrison died in 1971. From an objective point of view, the coroner's report raised more questions that it answered, but I person-ally know that Morrison did not die. He took some combination of drugs and alcohol and became catatonic. He was more of a vegetable than a human being at that point. To the best of my knowledge, there was a meeting of producers who discussed what to do about their fallen rock star. 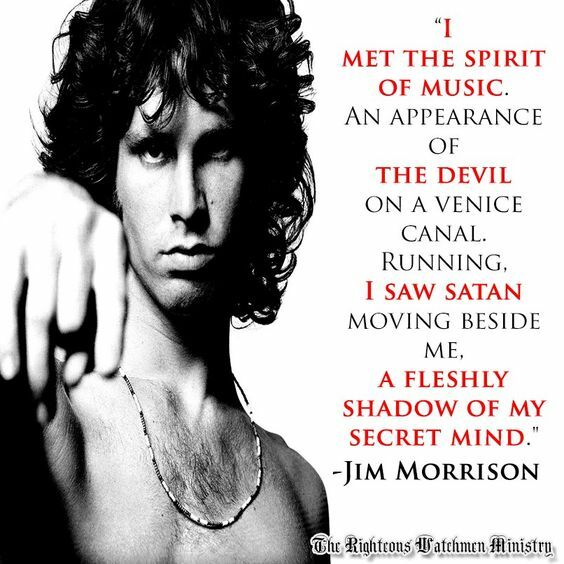 Keep in mind, Morrison was viewed as a god in some circles. The producers reportedly came to a conclusion that his music would probably sell well if he had died as opposed to being confined to an institution. The best solution was to fake his death. Timing is a curious thing. When I first started this series in May of 2008, the fact that Jim Morrison’s father had served as the commander of the ships involved in the Gulf of Tonkin ‘incident’ had gone virtually unreported for some four-and-a-half decades. Readers were shocked – shocked, I tell you! – when I began this series by trotting out that revelation. Some even accused me of making it up, or of somehow twisting the facts.